For those of you looking for a compact SUV, the Jeep Renegade is a great option, especially if you want a little extra adventure on the side. Take a look at how it compares to the Kia Soul, here at your South Edmonton Jeep dealer. One of the biggest strengths of the Renegade is how it still retains a strong and rugged exterior like other Jeep models. While the Kia Soul looks like a compact vehicle ample enough for city cruising, the Renegade offers more versatility in its design to give you more choices for your drive. Should you choose, the Renegade’s tough exterior helps satisfy your sense of off-roading adrenaline and adventure. 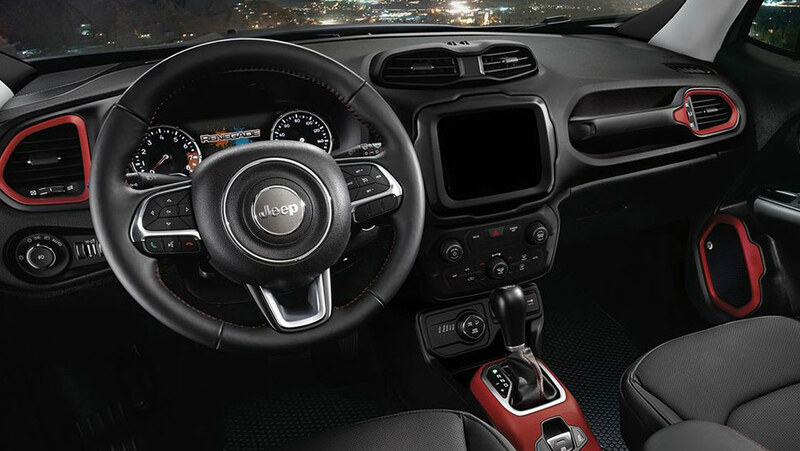 The Renegade and the Soul share a lot of similarities with their interiors. Both have fairly modern amenities ranging from power-adjustable seats to touch-screen infotainment displays. What really gives the Renegade the upper edge is its additional perks including a larger 8.4-inch display, 7-inch information cluster display, and heated front seats for the most comfortable driving experience possible. Of course, choosing a Jeep model means you get great performance both on- and off-road, and that still holds true on the Renegade. While the Kia Soul’s 1.6L 4-cylinder engine comes standard with a horsepower of 130 and a torque of 118, the Renegade’s 1.4L 4-cylinder does more with 180 horsepower and 184 lb-ft of torque. In addition, the Renegade comes standard with Jeep’s trademark 4×4 drive to make the most of its power. 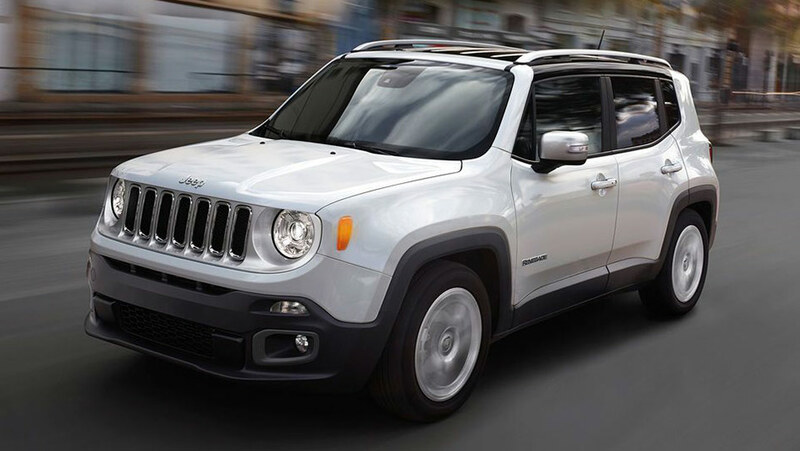 The matter of fact is the Jeep Renegade is a much more versatile vehicle. It was built for the adventurer, but still maintains the practicality and utility of an everyday commuter. Keeping in line with the same traditions as many Jeep models that came before it, the Renegade is an impressive successor, combining everything that makes Jeeps great into a more compact form factor.